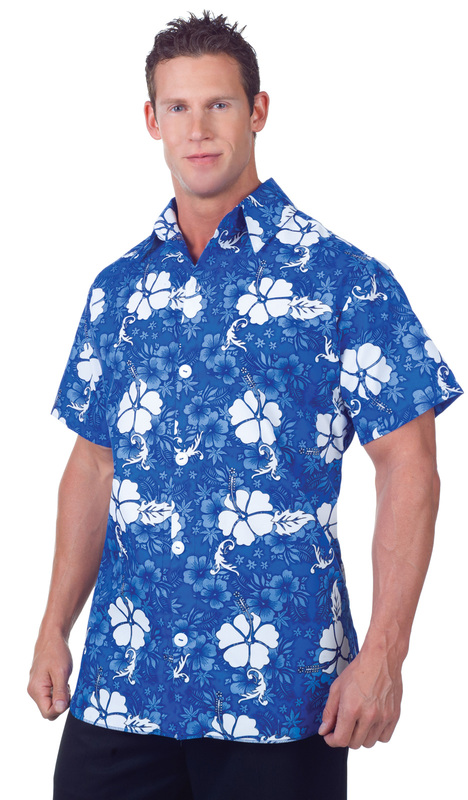 Size: One-Size, Color: Blue is currently out of stock! 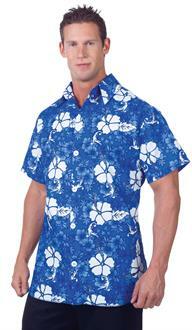 This costume includes a blue Hawaiian shirt. Does not include pants.